Cheek implants are designed to permanently enhance the cheek-bone highlight, and volumize the cheek and midsection of the face. 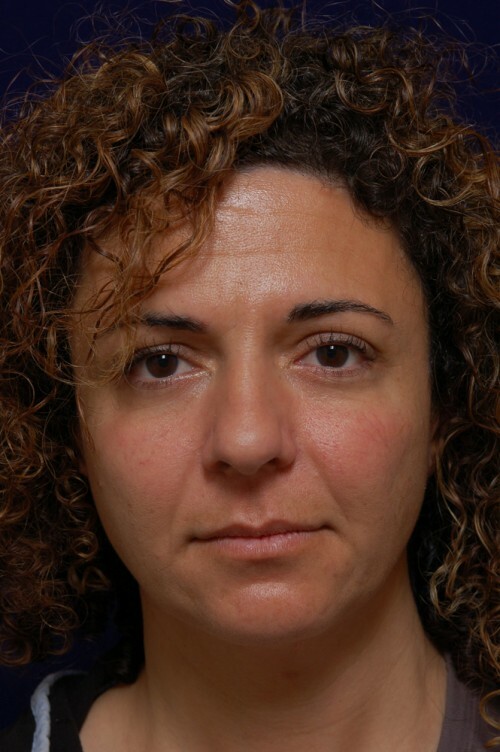 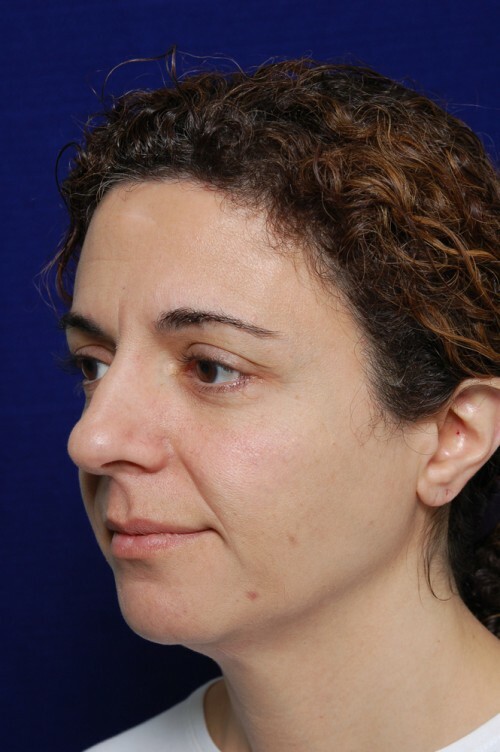 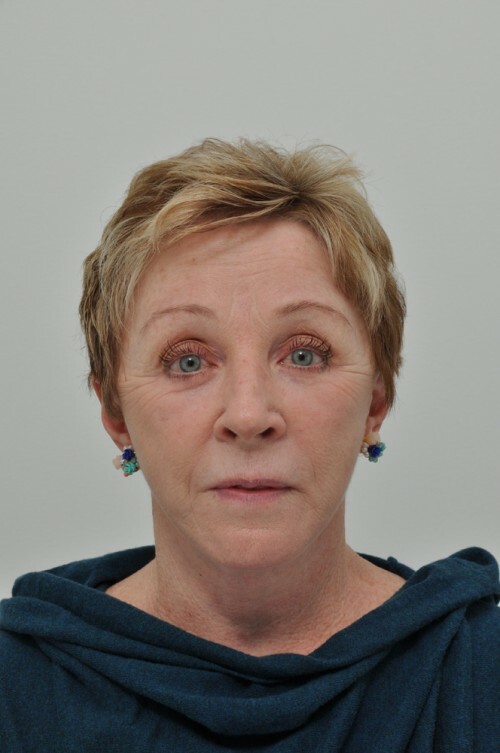 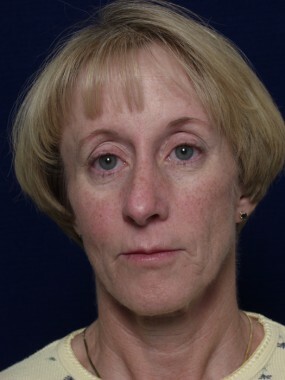 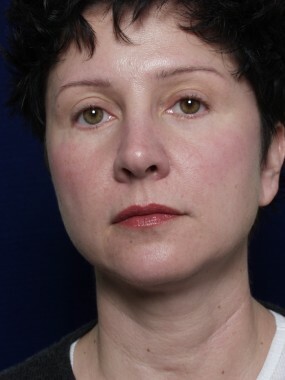 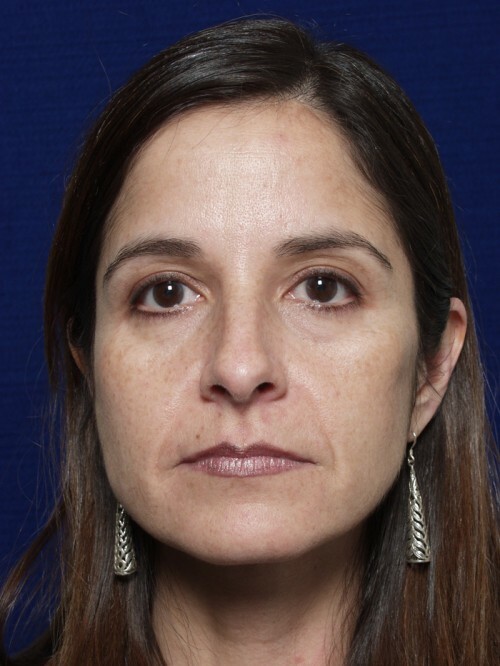 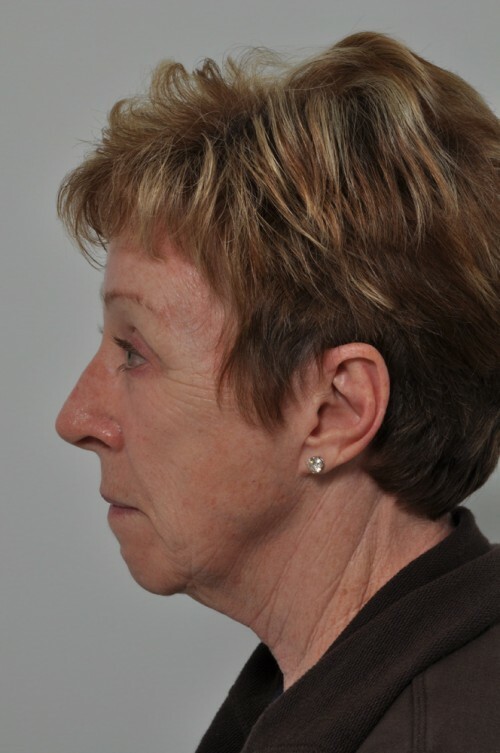 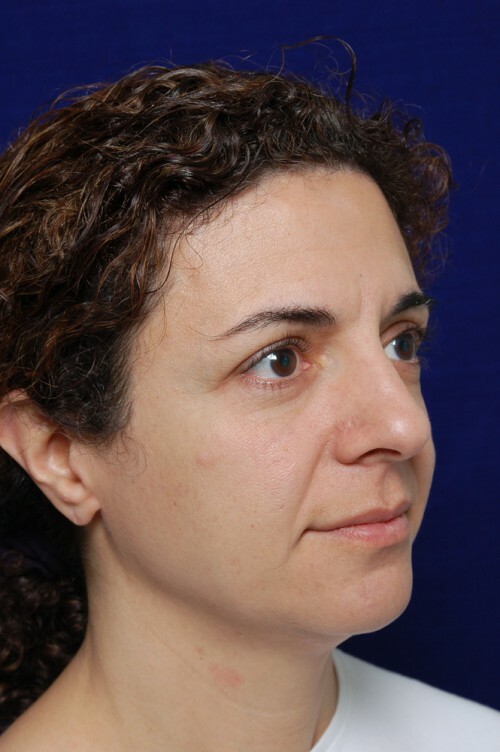 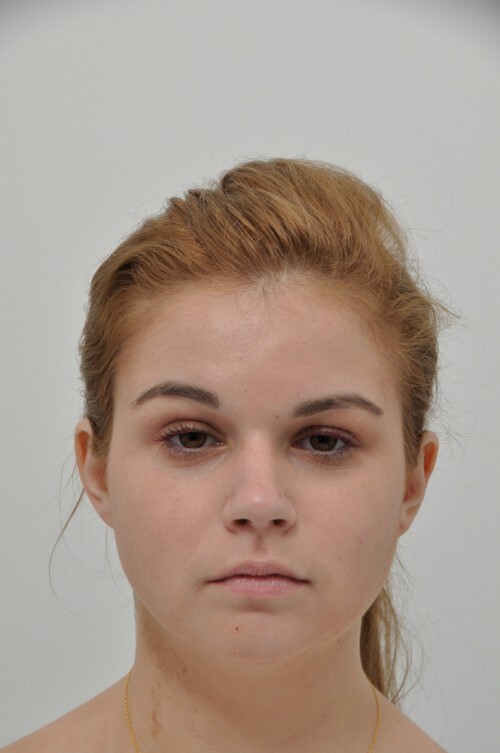 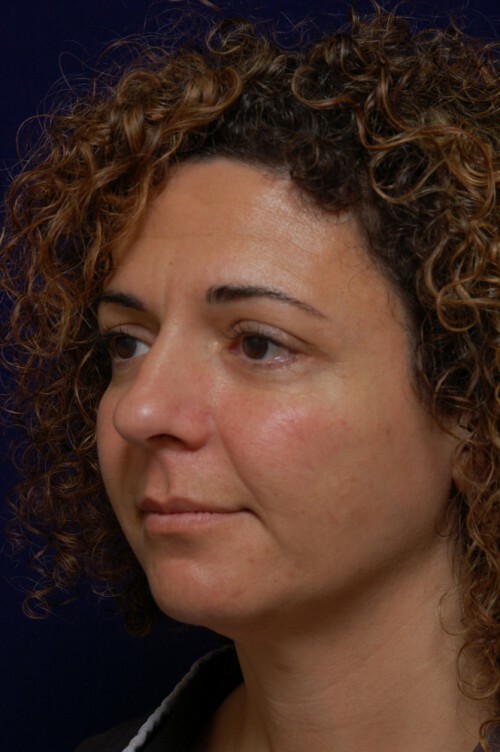 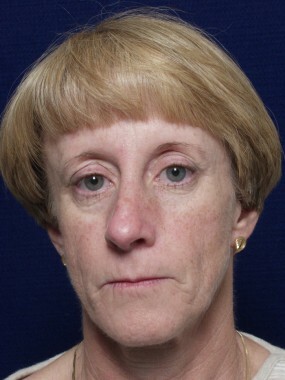 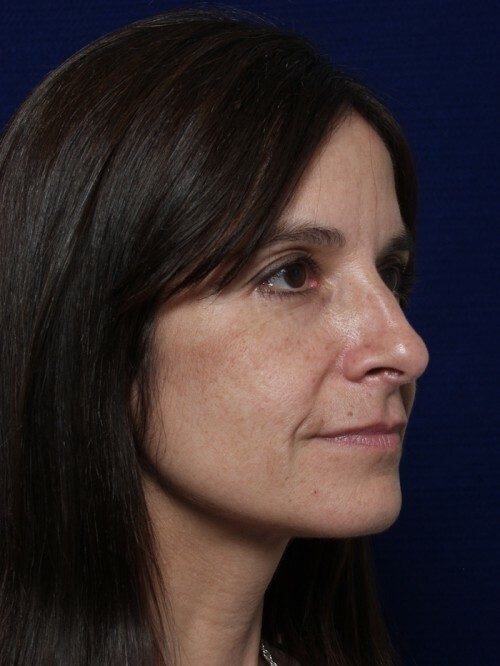 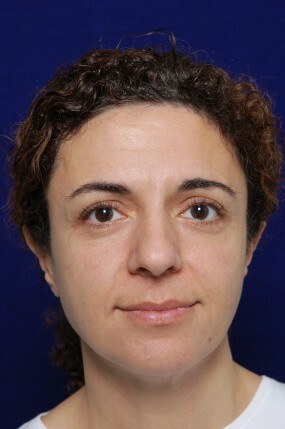 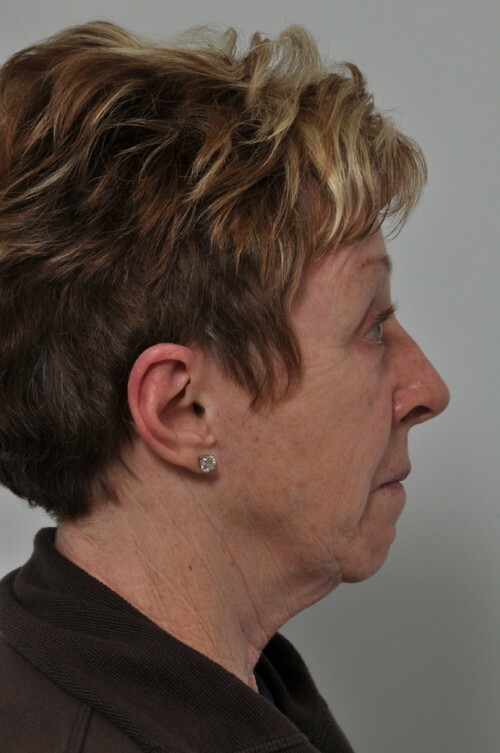 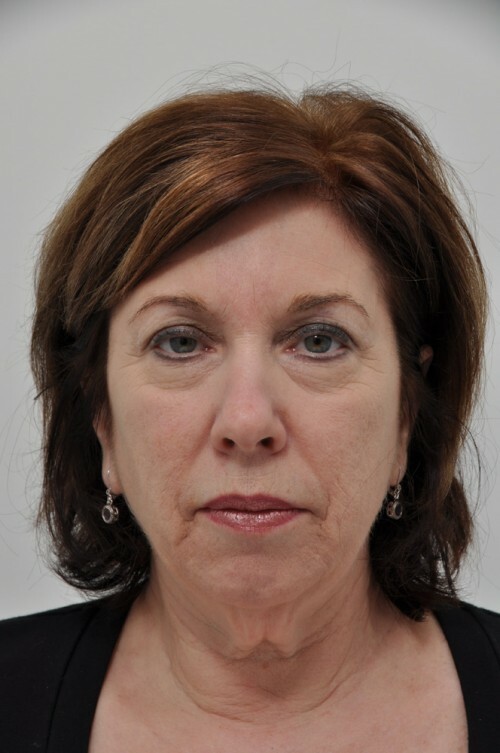 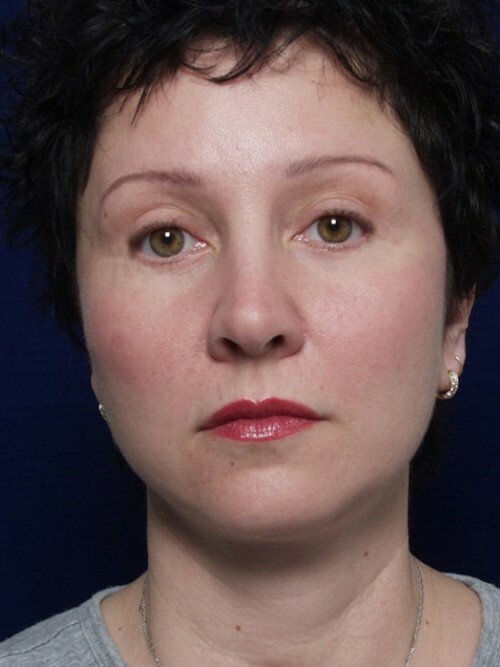 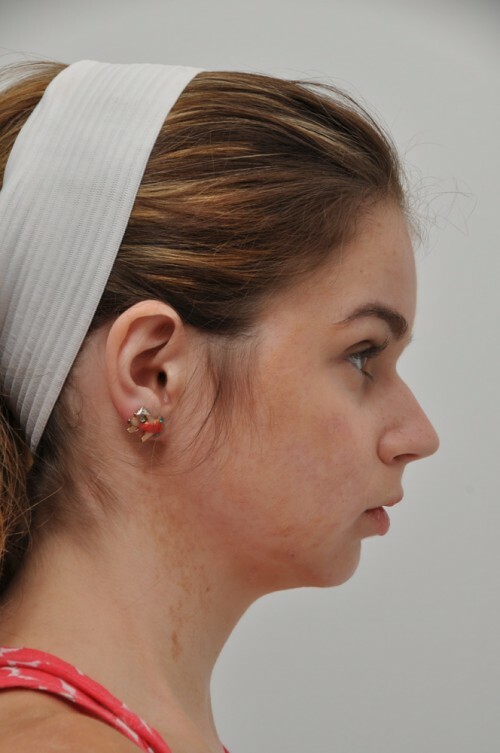 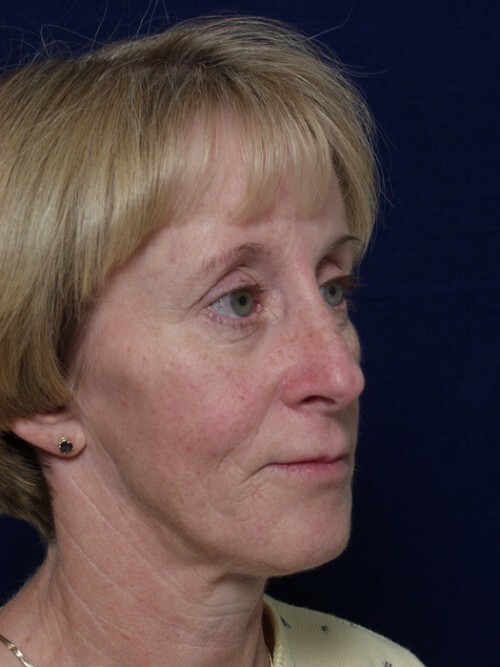 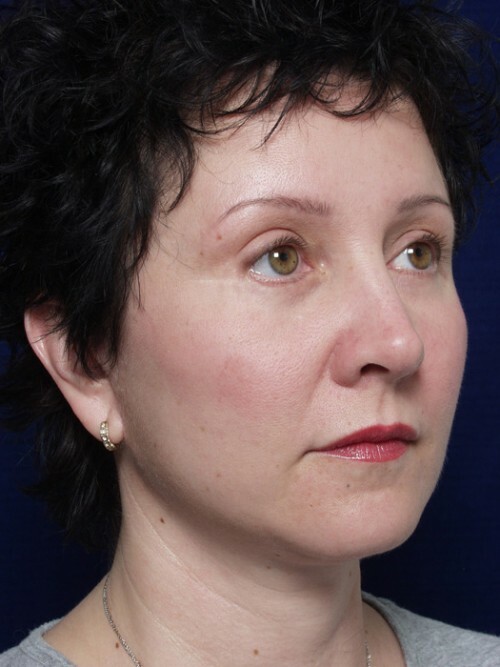 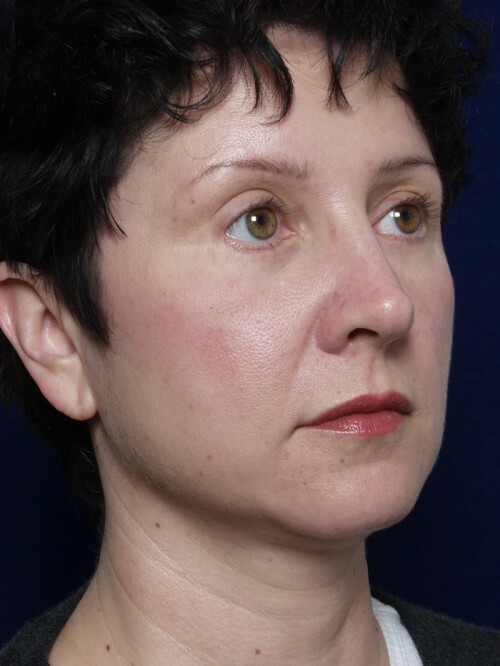 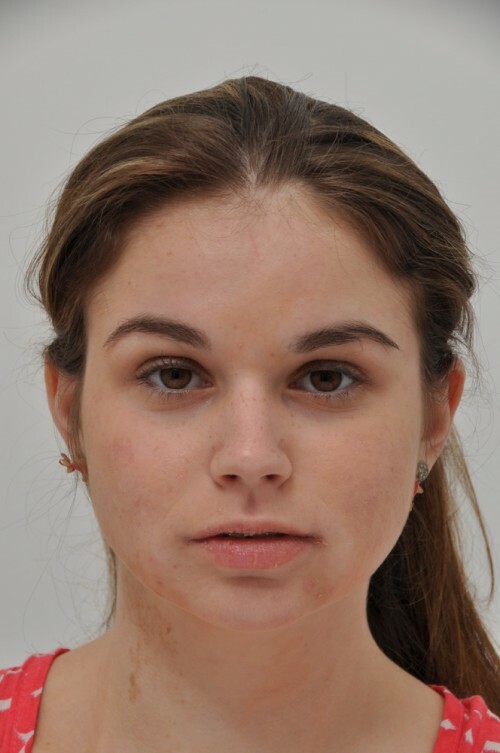 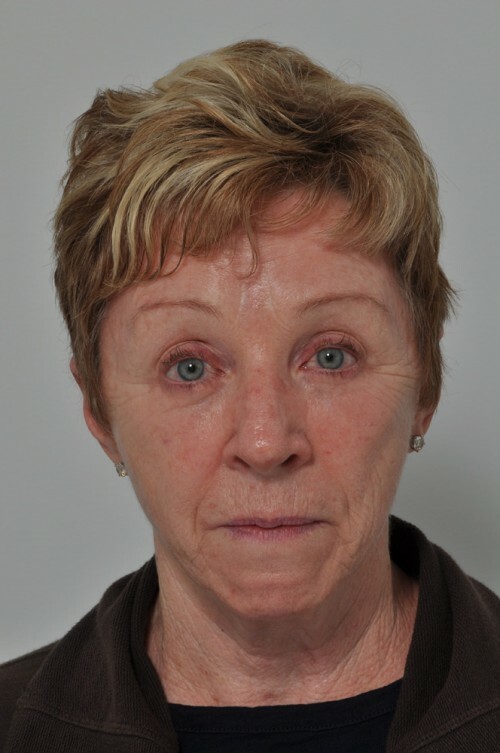 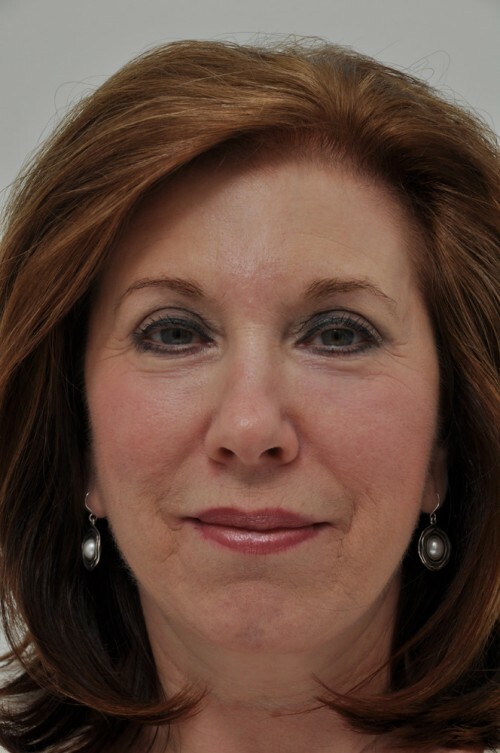 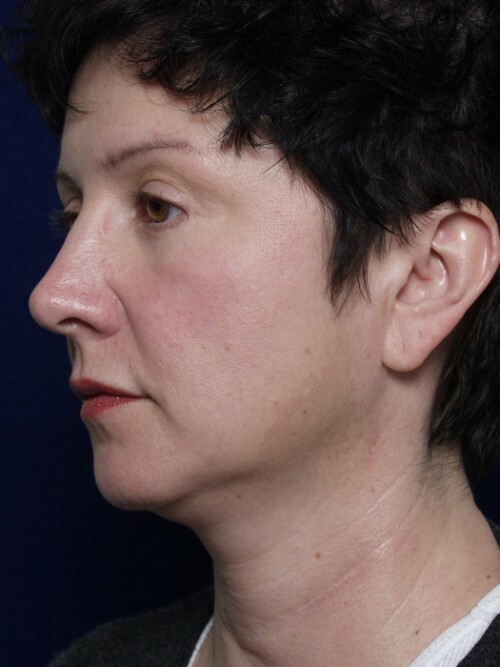 The procedure can be performed on younger patients wishing to enhance the shape of their face or on older individuals who feel that they have lost their desired mid-facial fullness. 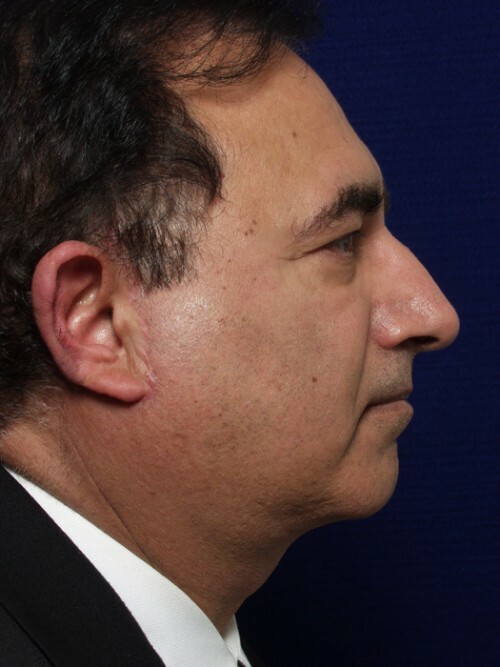 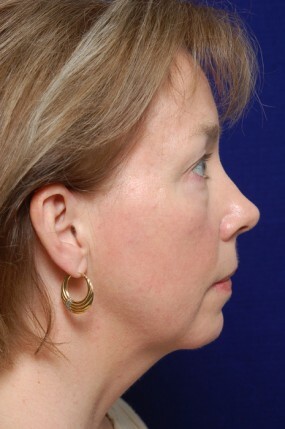 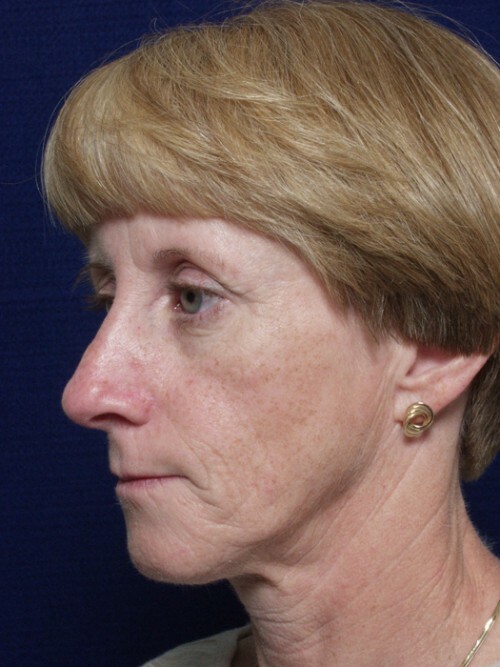 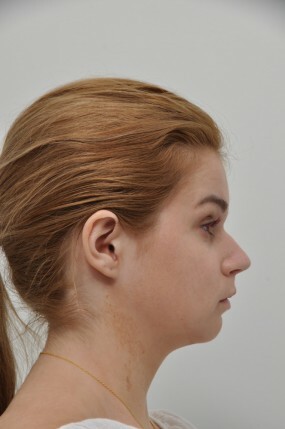 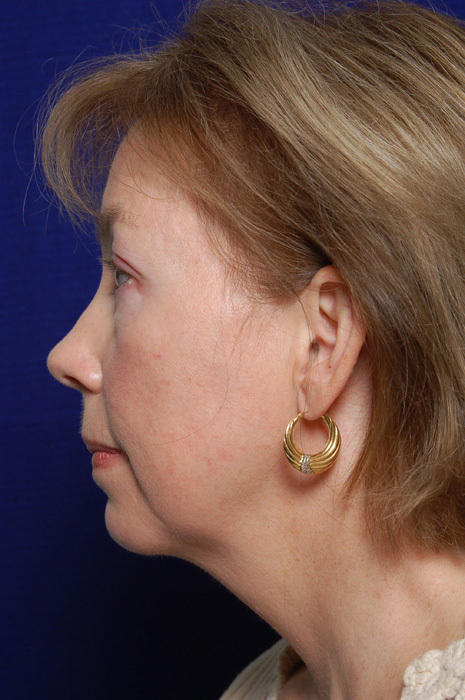 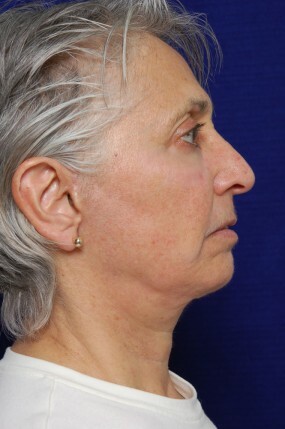 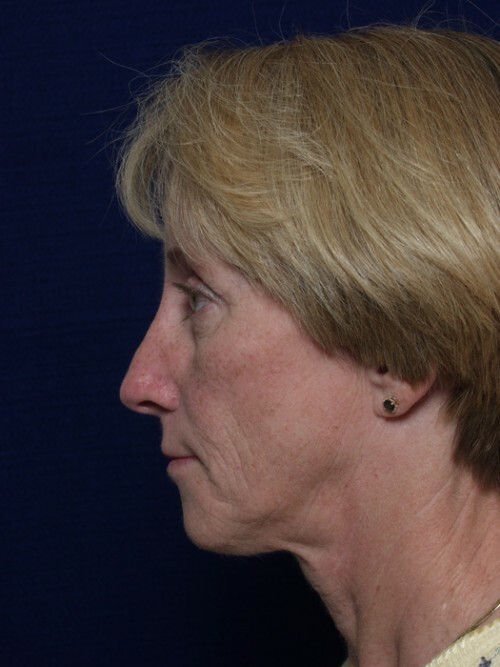 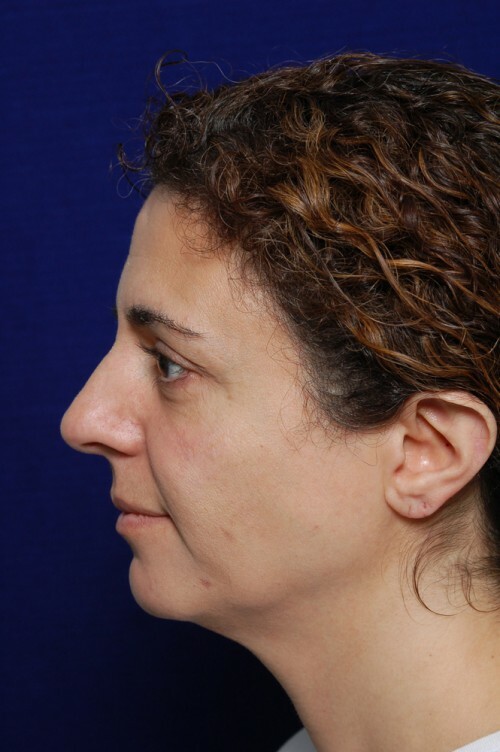 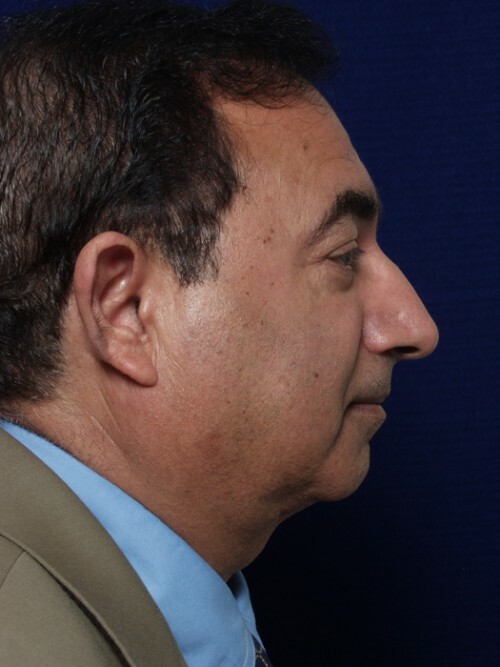 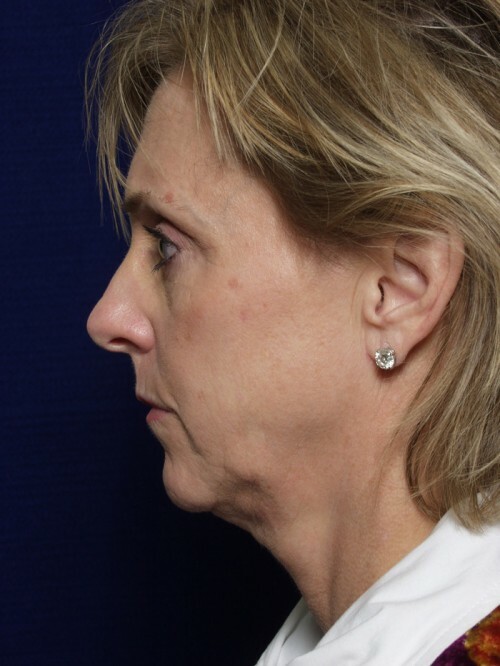 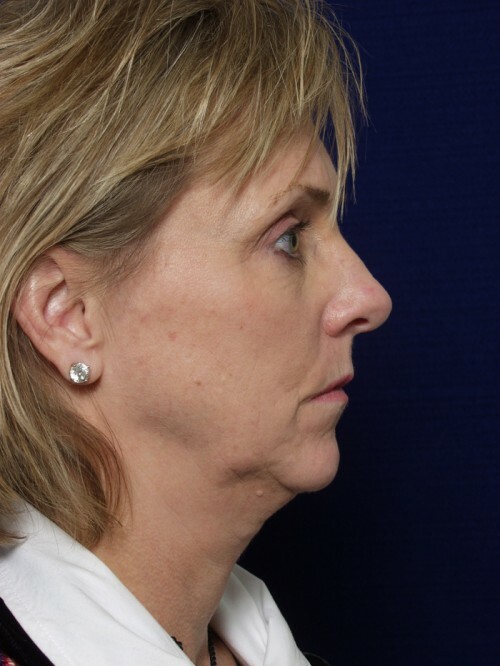 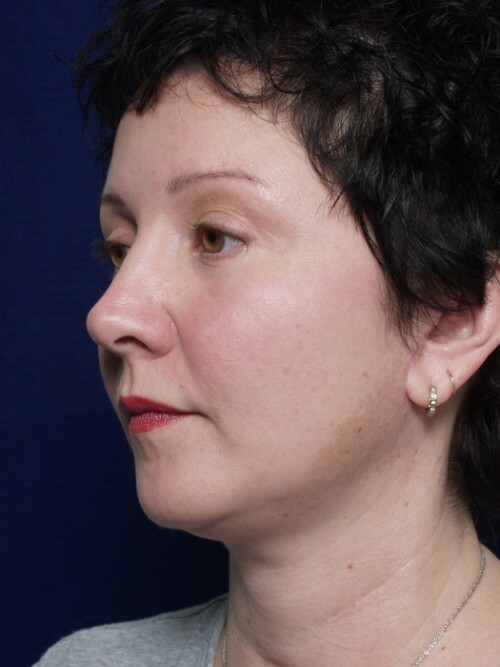 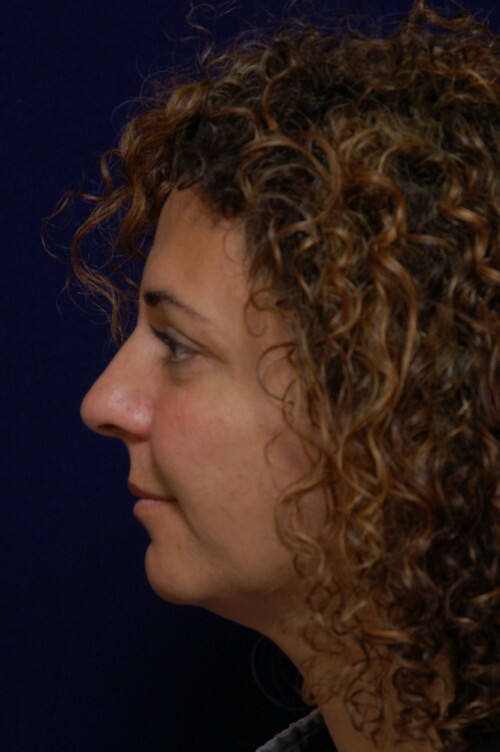 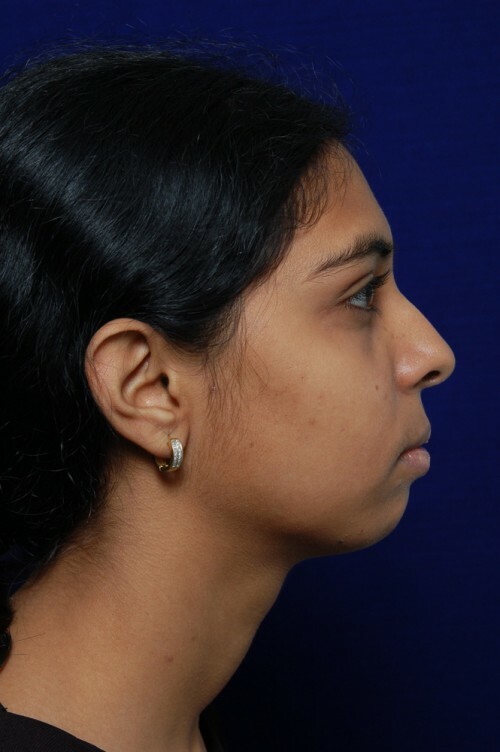 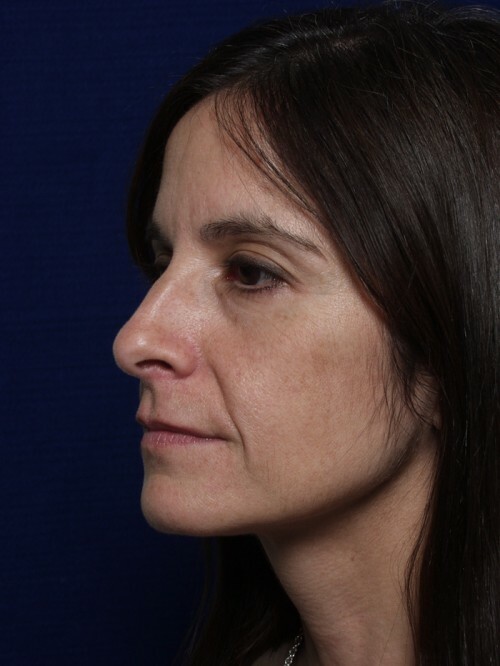 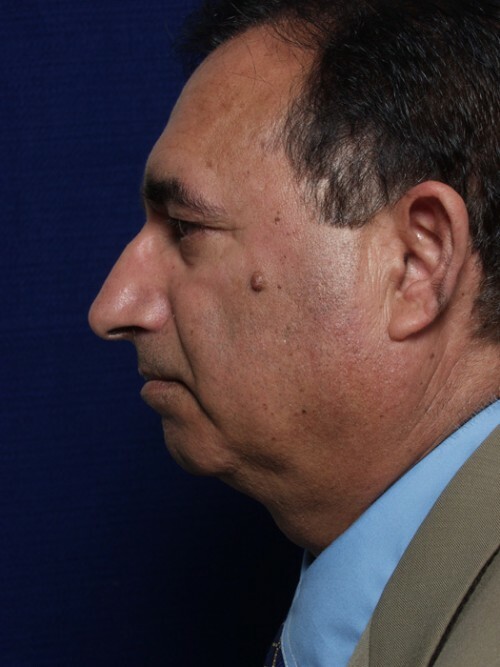 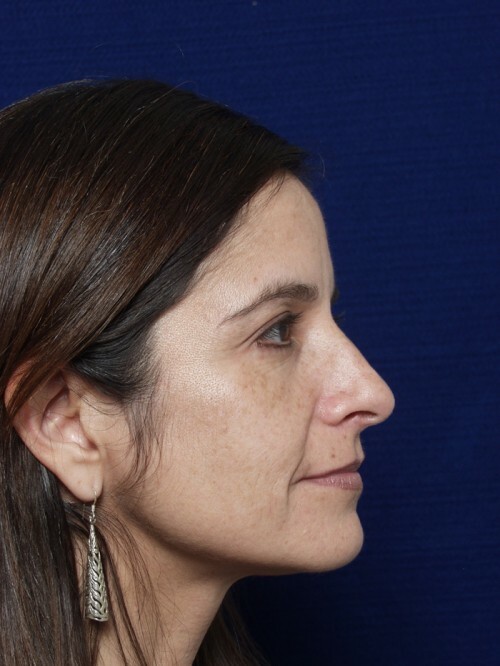 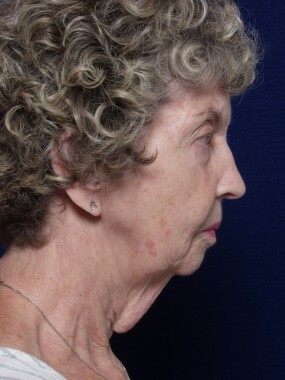 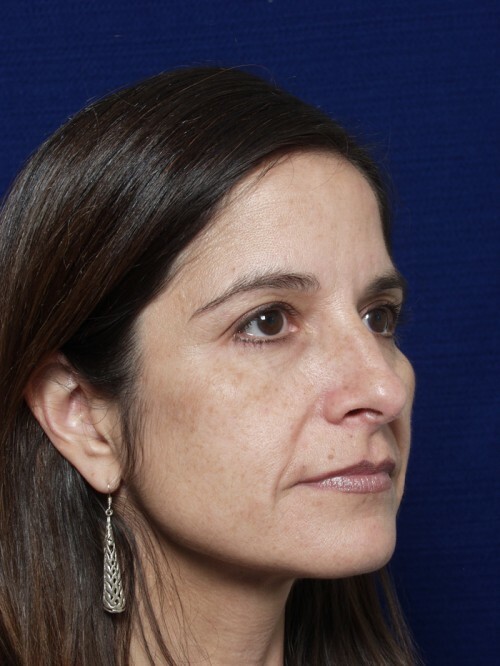 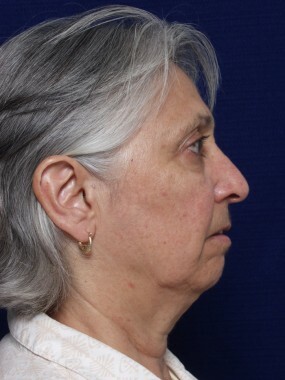 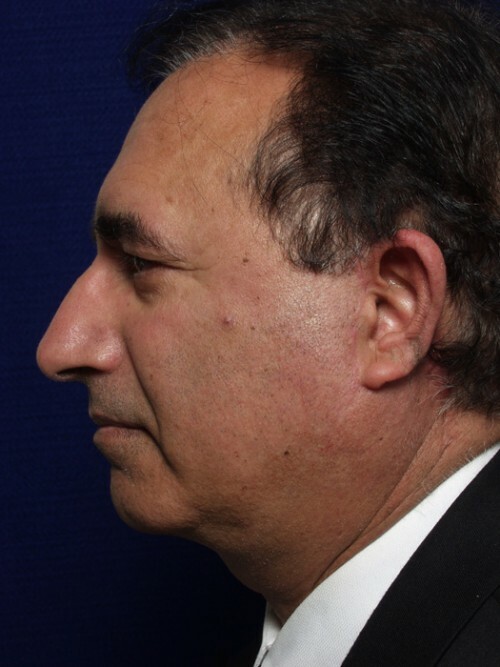 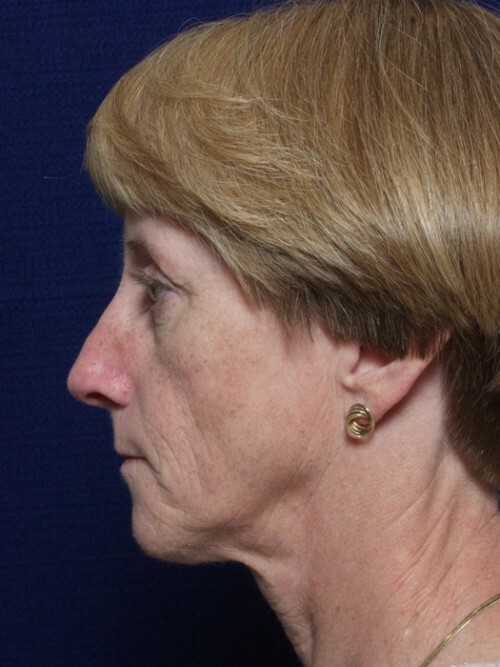 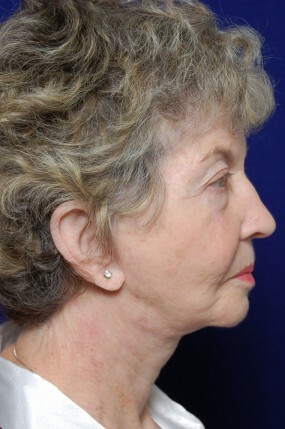 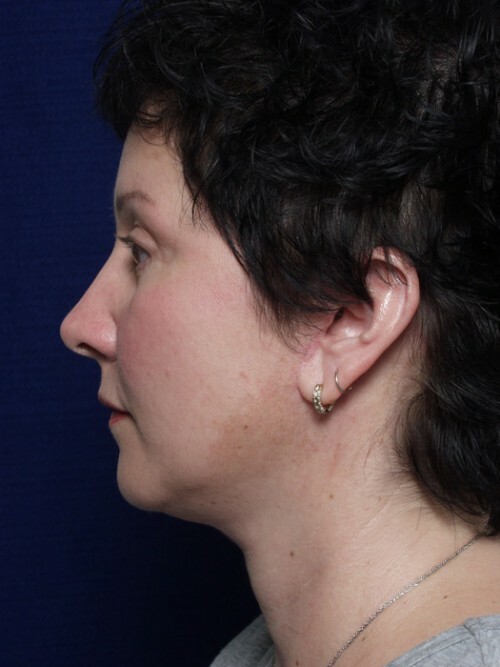 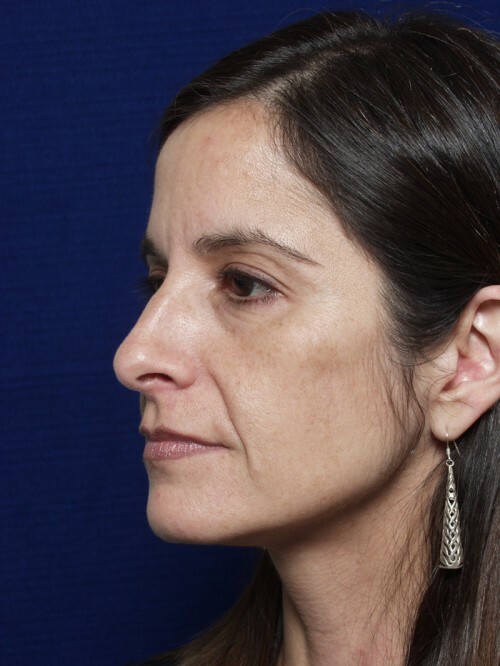 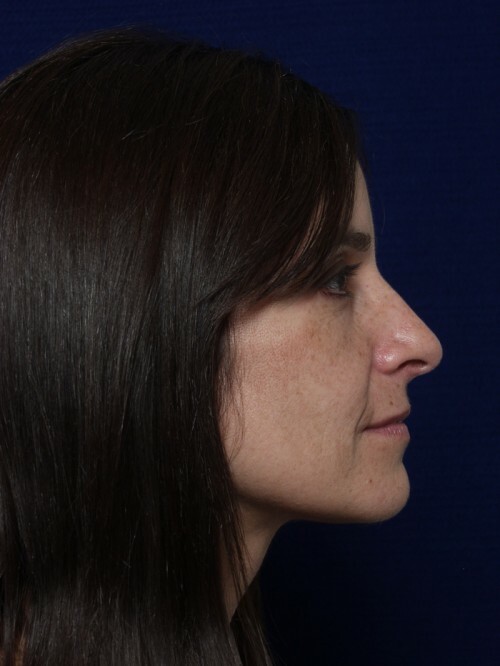 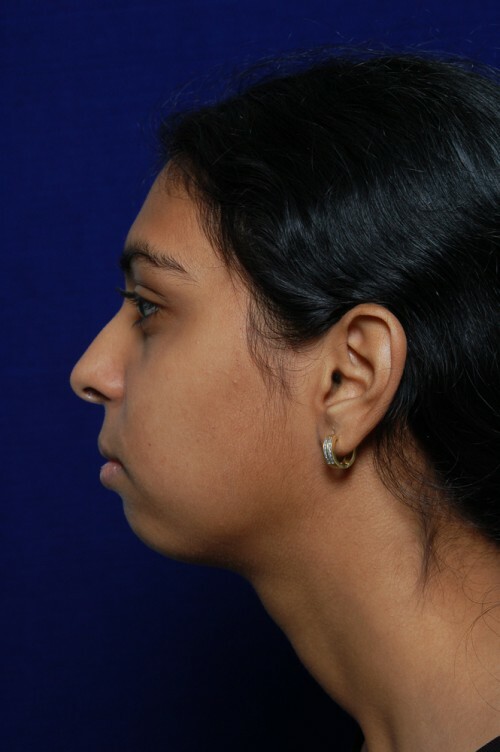 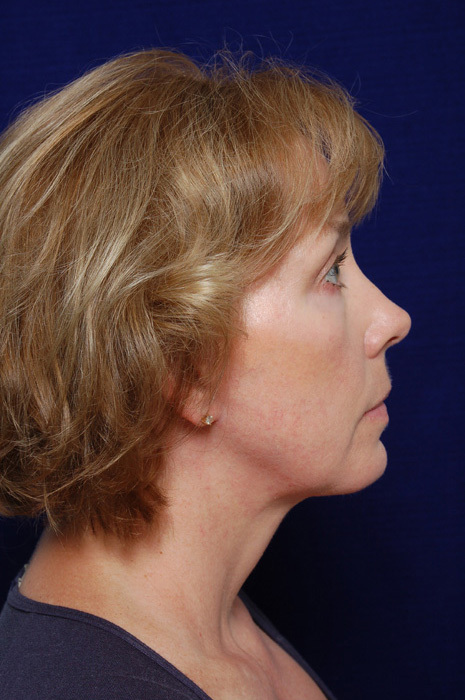 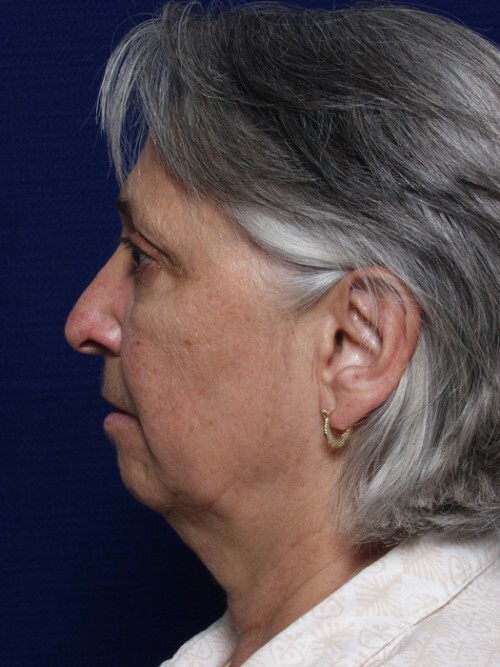 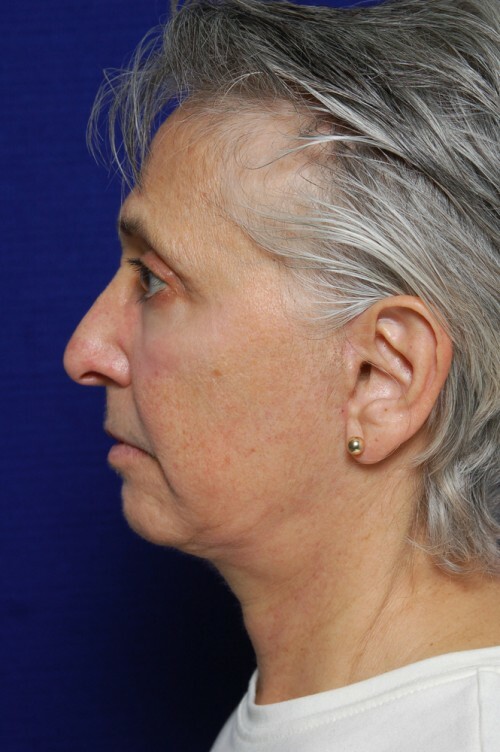 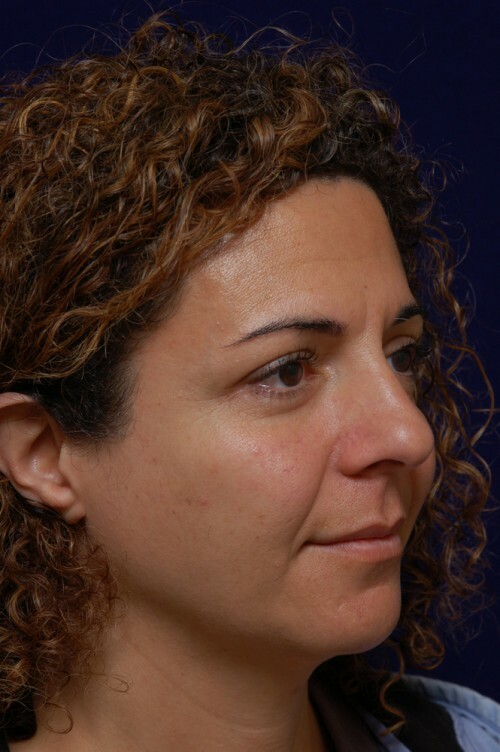 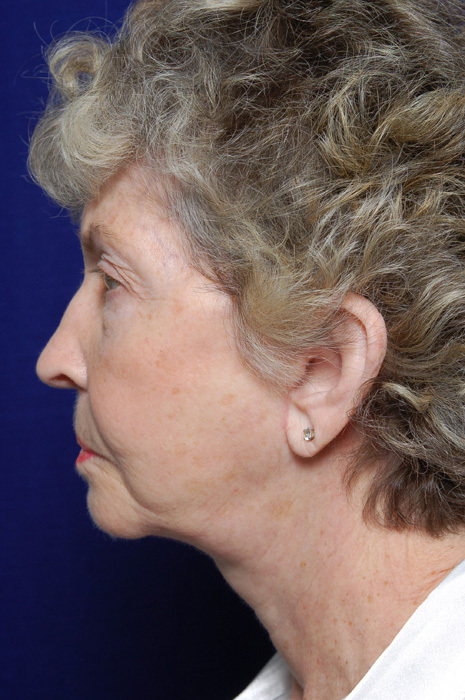 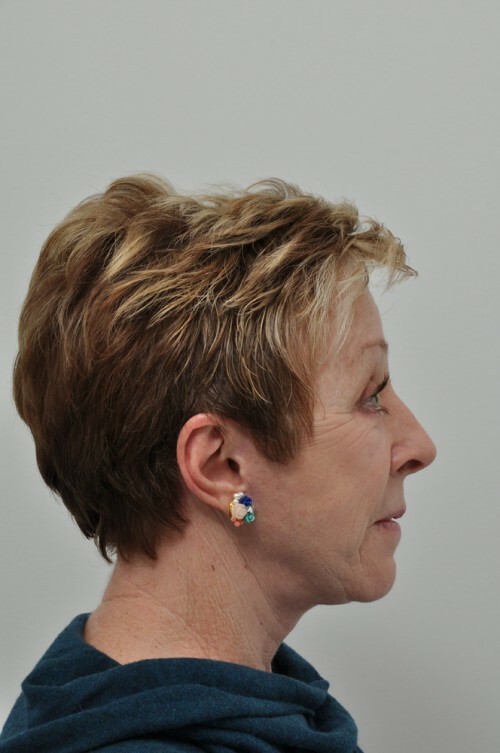 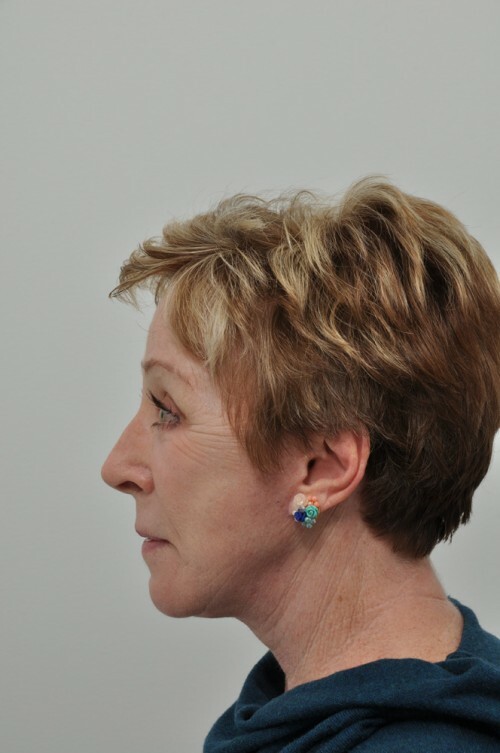 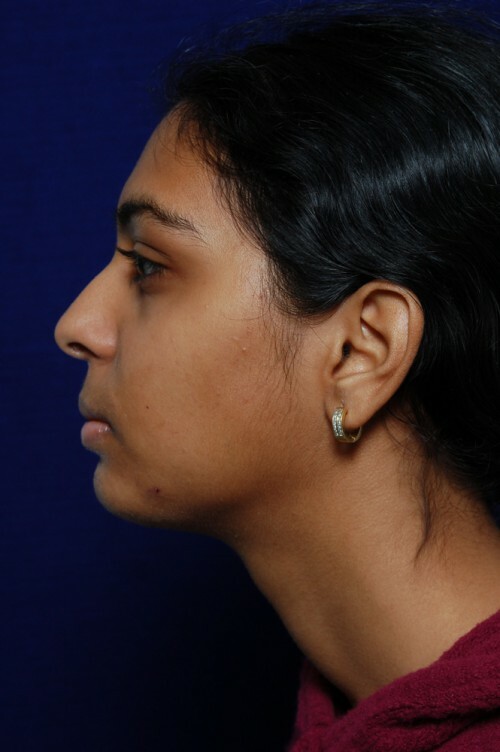 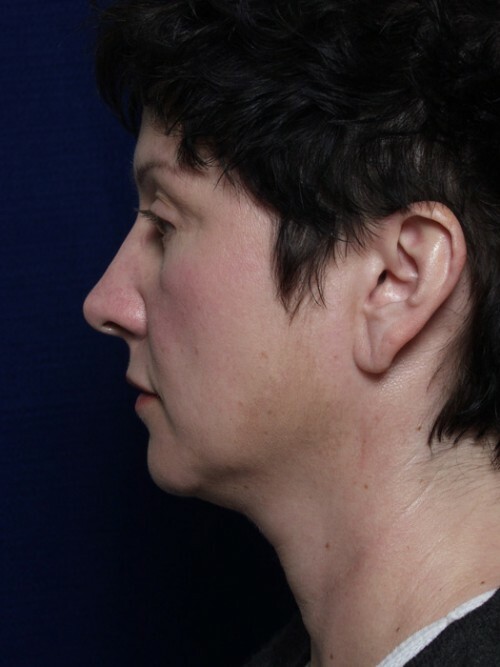 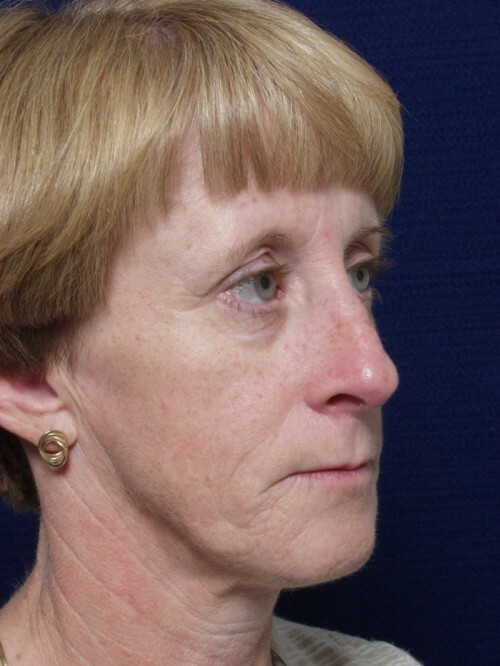 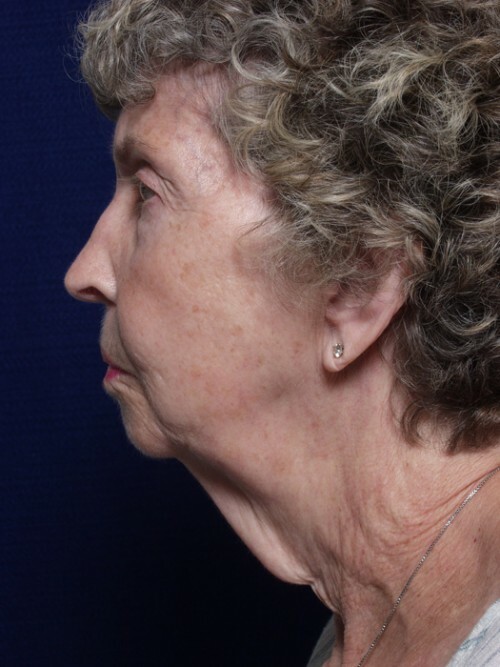 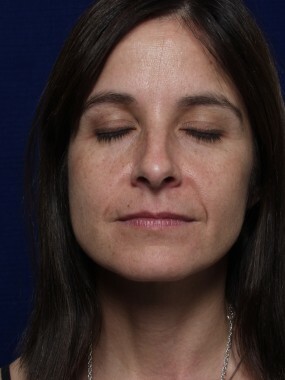 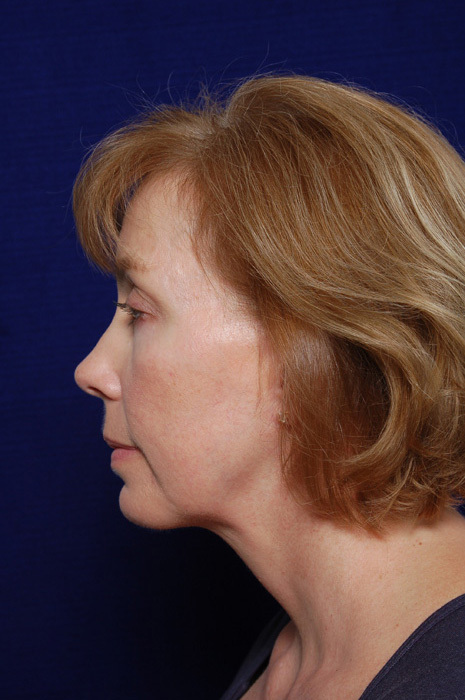 Chin implants may be used to correct poor forward projection, giving the illusion of more distance between the chin and the neck. 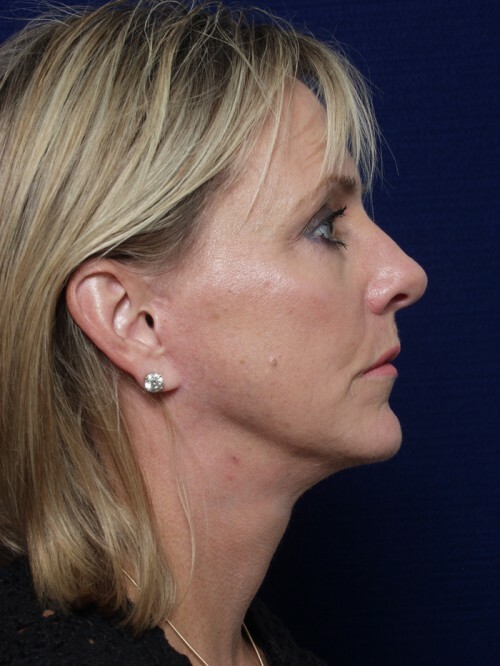 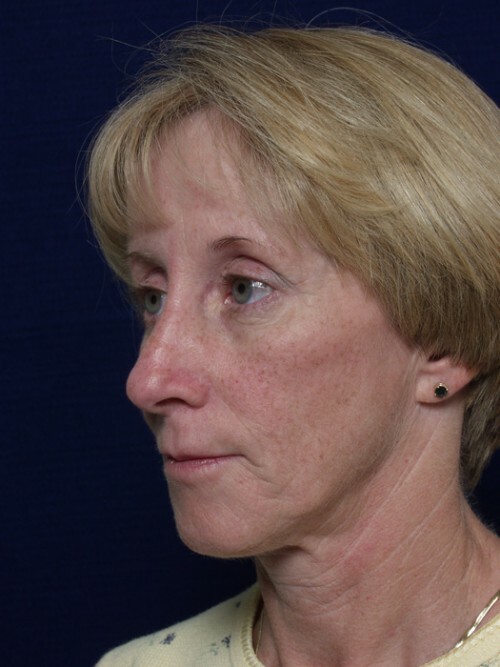 The chin implant procedure may be performed as a stand-alone procedure or in conjunction with a facelift, a necklift, or a rhinoplasty. We also have the option of inserting implants that add lateral width for a stronger jaw, a popular procedure among men. 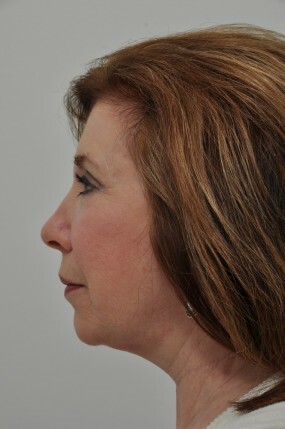 Dr. Yellin will determine the optimum implant for you, guided by your facial aesthetic desires during your consultation prior to surgery. 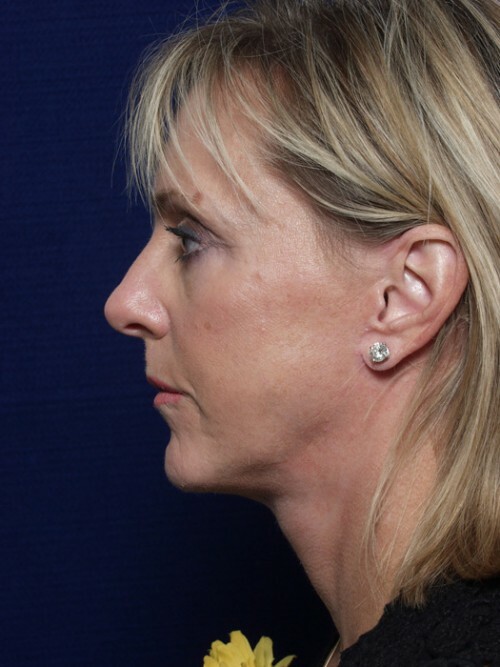 The procedure is performed under general anesthesia. 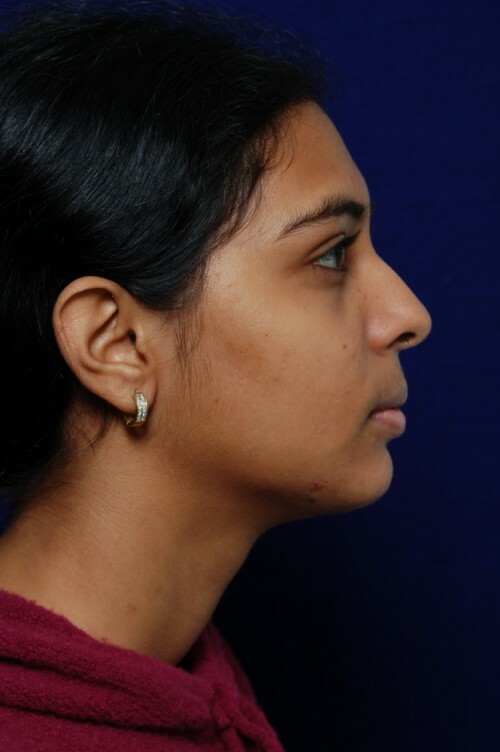 An incision is made in the gum-line for cheek implants and under the chin for a chin implant, the implants(s) are placed into the surgically created pocket and secured. 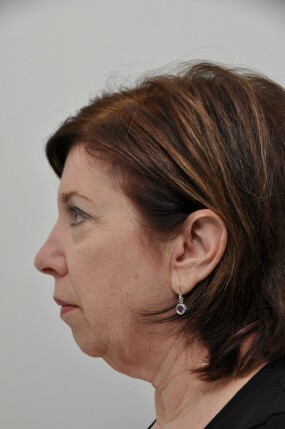 The incisions are then closed, completing the procedure.